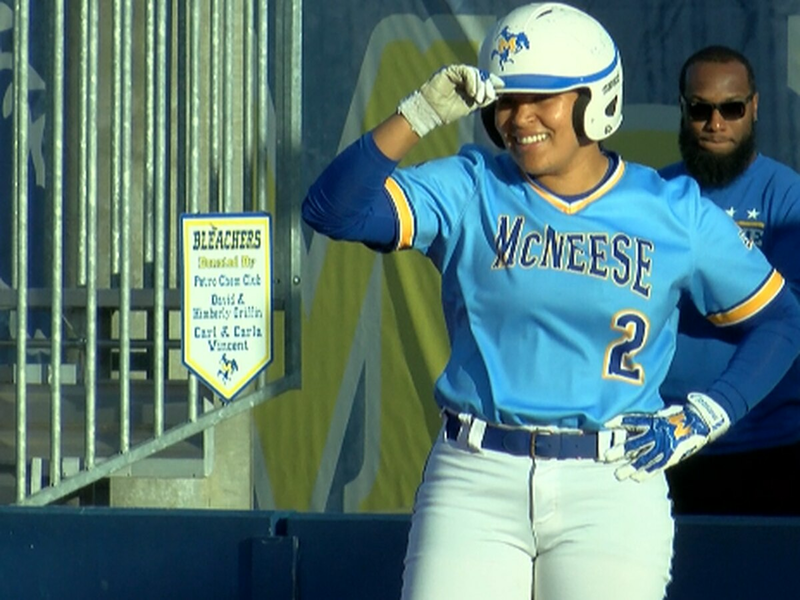 LAKE CHARLES, LA (KPLC) - During a day that saw the McNeese offense go back and forth with the defense, receiver Davion Curtis made his presence felt. 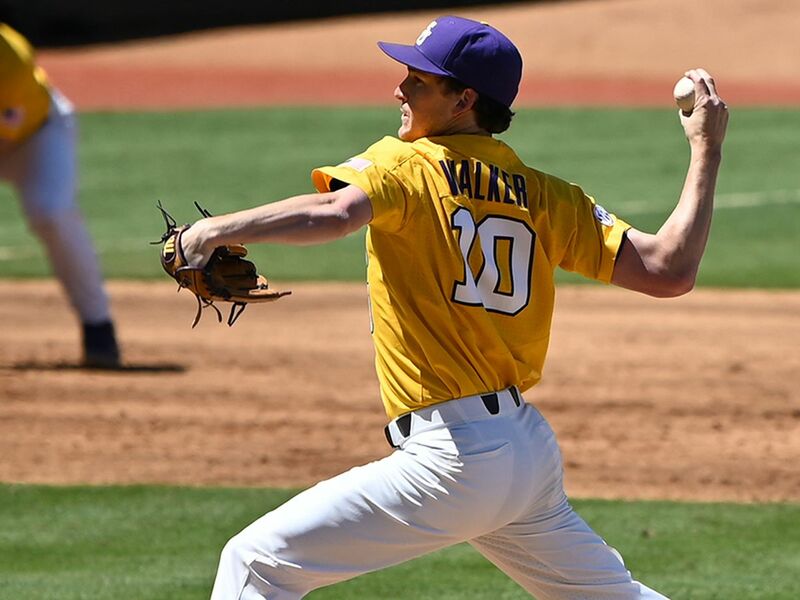 The transfer from Tyler Junior College hauled in a pair of touchdown passes including one from 19 yards out on the opening drive of the day from sophomore quarterback Cody Orgeron. 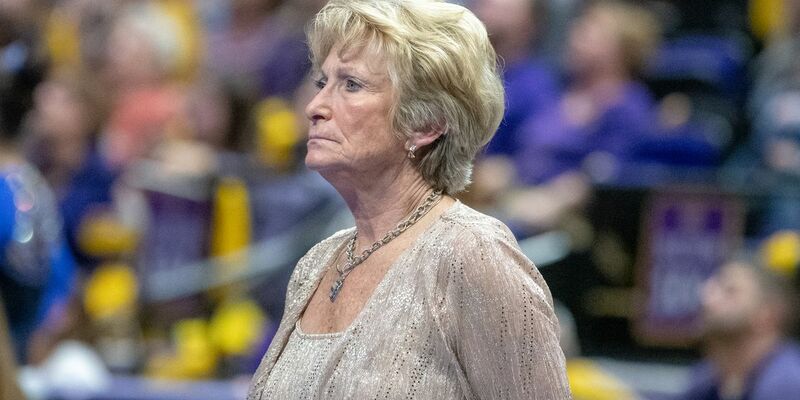 The redshirt-sophomore has history with first-year head coach Sterlin Gilbert, having being coach by him in high school and at the University of Texas. 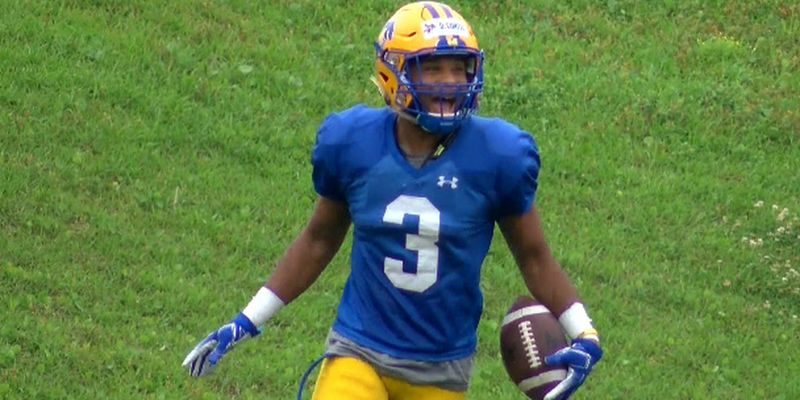 Gilbert is glad to have Curtis in Lake Charles and feels that he’ll be a guy that the Pokes will rely on in 2019. 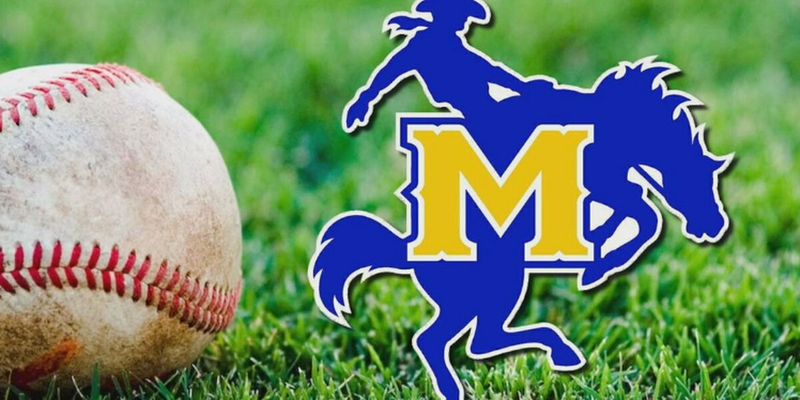 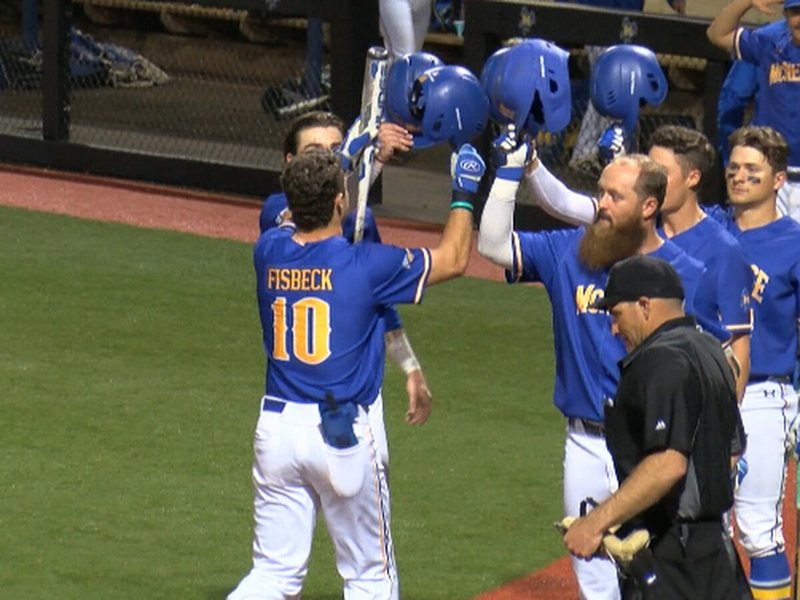 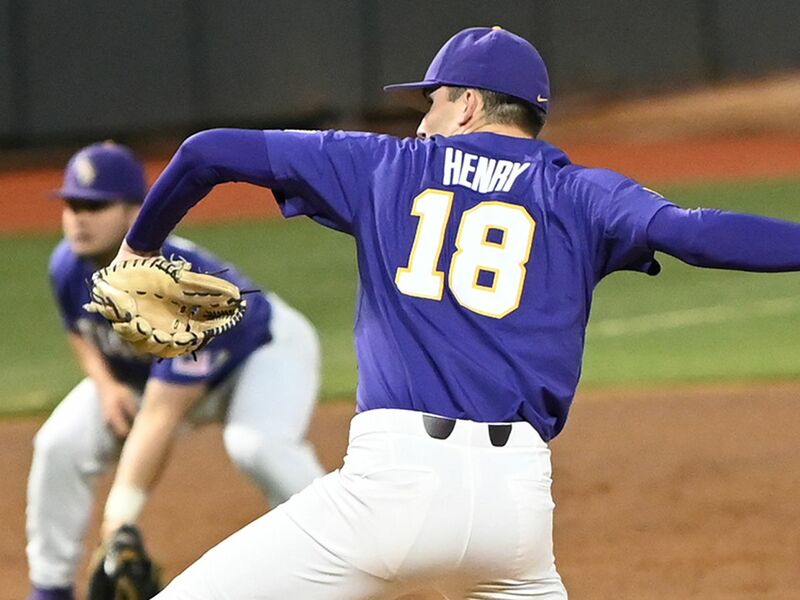 The McNeese Cowboys dropped both games in Saturday’s double-header, 6-0 and 6-5, and lost the series against the Northwestern State Demons two games to one.